HomeKingdom Hearts 3 (KH3)Which Edition to Buy? 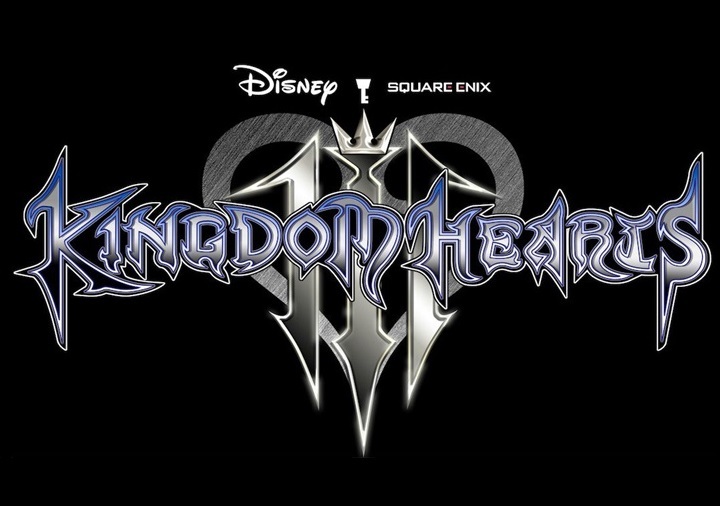 Kingdom Hearts 3 (KH3) - Which Edition to Buy? This page contains a guide on what Kingdom Hearts 3 edition to buy. Detailed below are all the offerings and bundles, as well as the bonuses that they come with to help buyers decide which version to get. Kingdom Hearts 3 Edition Packages: Which Should I Buy? 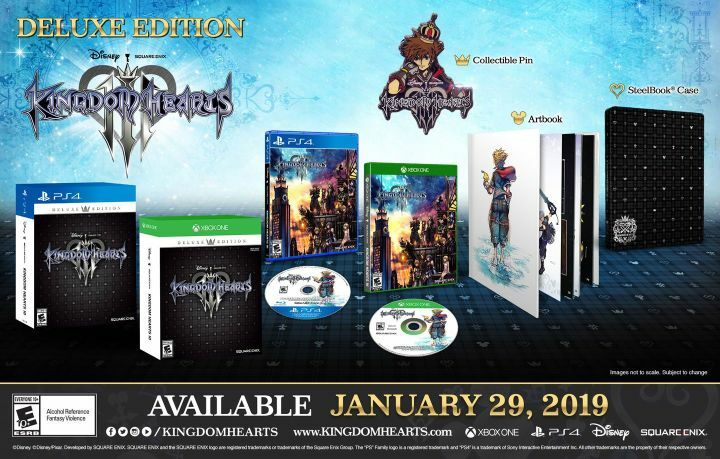 Kingdom Hearts 3 will be released in a number of editions to suit a wide range of buyers. This ranges from long-time fans to new ones in the franchise. We detail each and every edition offered and what bonuses they come with right here! The Kingdom Hearts 3 Standard Edition contains only the game itself. Consider getting it if you only intend to play and experience the game. Of course, bonuses will also come bundled with the Standard Edition if you pre-ordered the game from one of many game retailer stores. The Kingdom Hearts 3 Deluxe Edition is packed with a steel book, an official game artbook featuring work from Square Enix artists, and a collectible pin. This version satisfies the Kingdom Hearts die-hard with these special add-ons. 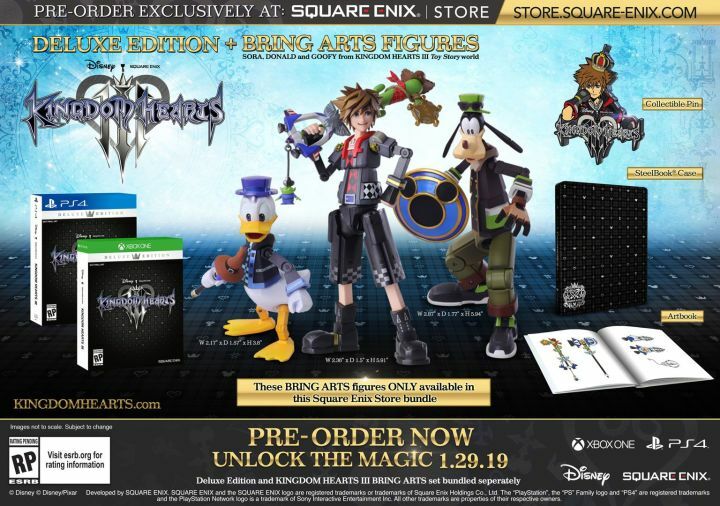 The Kingdom Hearts 3 Deluxe Edition Bundle contains a steel book, an official game artbook, a collectible pin, and special Bring Arts figures of Sora, Donald, and Goofy in their Toy Story forms. 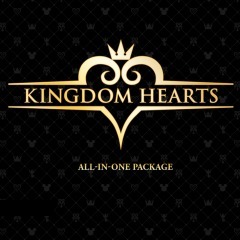 The Kingdom Hearts All-In-One Package contains all previous titles in the Kingdom Hearts series along with Kingdom Hearts 3. This allows players to experience the game’s full story leading up to the latest game in the franchise. The All-In-One Package is a PS4-exclusive digital download only.